Pegalis Erickson Medical Should You Take Legal Action Against Your Medical Provider? 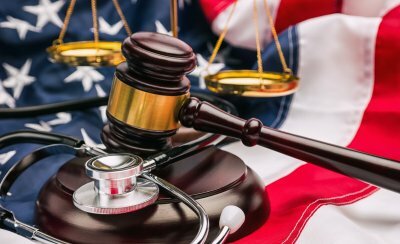 Should You Take Legal Action Against Your Medical Provider? Patients place considerable trust in their doctors, specialists, and nurses. Although healthcare providers are highly trained and the medical industry is tightly regulated, countless medical mistakes occur every year. Medical malpractice lawyers are dedicated individuals who seek to hold negligent healthcare providers accountable for their actions. However, the decision to take legal action against a doctor should not be taken lightly. If you’re a patient who has been harmed, you can count on your medical malpractice attorney to provide the sound legal guidance you need to make a decision. Sometimes, medical treatments simply don’t work as well as a patient hopes they will. A poor health outcome doesn’t automatically mean that the doctor was negligent, but it is a good idea to be a proactive patient by seeking a second opinion from another medical provider. Be sure to have your medical records transferred to the second provider’s office. If you have any test results or imaging scans, bring those with you to your appointment. Plan to ask plenty of questions and take notes about whether the diagnosis you originally received might have been inaccurate or whether the treatment was inappropriate. Your doctor gave you sub-standard care. The sub-standard care caused your injuries. You sustained damages because of the doctor’s negligence. If your lawyer finds that your case has the basis for a lawsuit, it’s time to decide if you wish to move forward. For many patients, legal action allows them to pay their medical bills and meet their future care needs. But it’s important to understand that not all lawsuits are successful. Hiring the right medical malpractice attorney can make all the difference. 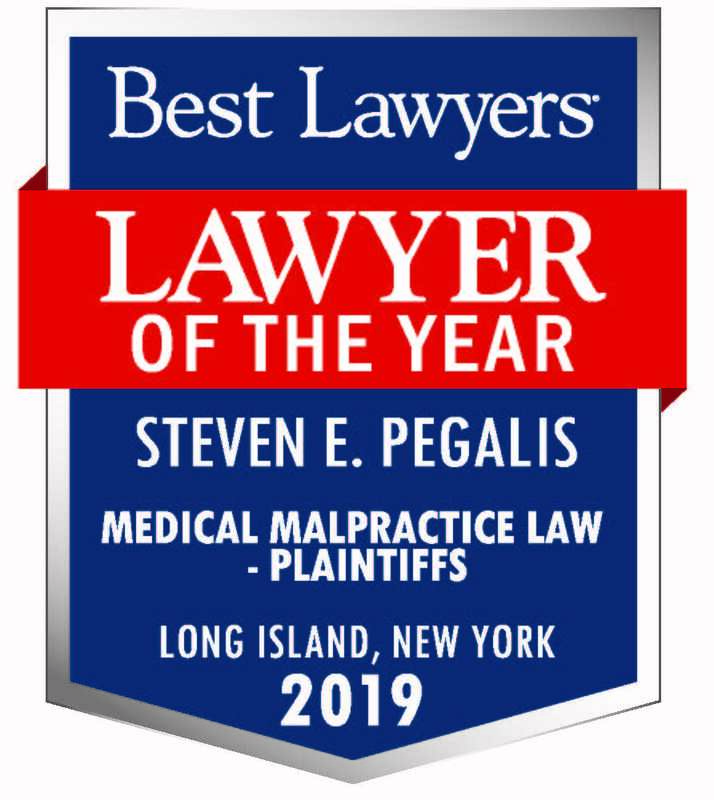 At Pegalis & Erickson, LLC, we understand how difficult it can be to make legal decisions in the aftermath of a major injury or illness. 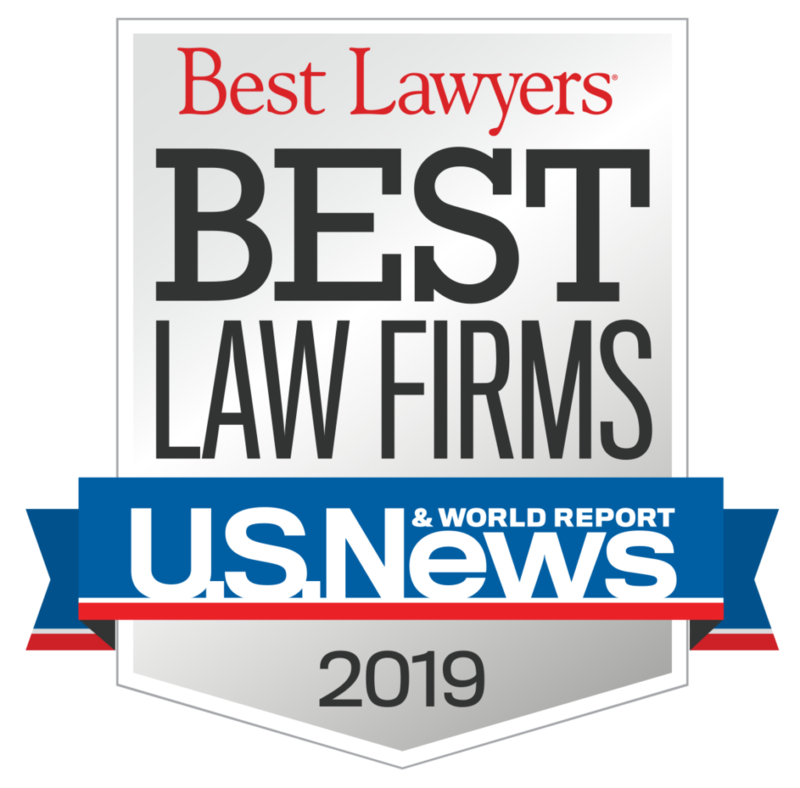 Our medical malpractice attorneys on Long Island, New York offer effective legal advocacy services that can help your family move forward. Call us at (516) 684-2900 today to request a free case review.